Welcome back to #ThreeWordWednesday! I’m excited to be here, writing and scheduling blog posts. I feel like we have quite a bit to catch up on, so I thought it would be appropriate to share Nine Things I Learned in August. And let’s not even talk about how August happened at a racecar speed. But I will say, even as a summer girl, I’m ready for cooler temperatures. We did squeeze in a Friday night boating outing recently, but now that the pool is closed and my big kids are in school, I’ll take fall. I like when it’s cooler in the mornings and evenings and then warms up in the daytime. I like jeans and jackets. For as much as I love summer, I really do love changing seasons too. 1. Sometimes an unplanned blogging break is good. It started because I was hoping to launch my redesigned (and migrated to WordPress!) blog in conjunction with #ThreeWordWednesday and then there was a hosting snafu that Mandy Roberson handled wonderfully. But that took time and I took it as a sign to just step back. I didn’t really announce it and certainly schedule it, but turns out I actually needed it. Thanks for hanging with me, friends! On that note, be sure to grab the new #ThreeWordWednesday button from the sidebar and invite some friends to link up with us. If you’re new here, welcome! And join us for a weekly link up where we take three words and elaborate on them. We share stories and encourage each other. The link up is open from Wednesday morning through Saturday evening. 2. John Mayer sings a cover of “Free Falling.” And it’s really good. 3. Shannan Martin’s book “Falling Free: Rescued from the Life I Always Wanted” that releases in September is also so good. And I keep wanting to call it “Free Falling” and then get aforementioned song in my head. 4. The reason we can play hundreds of games of Settlers of Catan with our best friends is the same reason “Survivor” still works. I haven’t watched it regularly in years, but we sometimes watch past seasons on Amazon Prime. The reason: It’s the same game with many variables that make it different each time. 5. Delicious cole slaw can be made from a bag of dry cole slaw (you know, like a prepackaged salad) and a jar of Marzetti slaw dressing. Easy and delicious! 6. When I crave something new with my hair, I have bangs cuts. I’m daring like that. 7. My baby who tries to eat napkins and Legos wasn’t interested in eating sand. Rachel did crawl on the beach like a crab and keep her knees off the ground. I’ve never seen a baby love the beach – the water, the sand, the sun – like Rachel did. 9. Kids lose teeth at all different times. Cate lost her first one when she was one month into being 5. Ben lost his first one this month – at 6.75 years old. So, tell me about your August. And how’s the weather where you are? I’m linking this post with Emily Freeman like I do at the end of every month. And I did get a free electronic copy of “Falling Free” to read as a launch team member, but this mention is really because I love it so. Yes, how did it get to be the end of August, anyway?? Loving your new look — and happy to be hearing from you again. Blessings to you in all the upheaval of change! May you find that God is the peaceful center in the vortex! I’m happy to be heard from again, Michele! God is a peaceful center of the vortex – I love thinking about him like that. And that’s exactly what he’s been teaching me. I just finished reading “Present Over Perfect” by Shauna Niequist and it speaks so well to that. It’s been a fast summer, but every day seems to be fast for me. Loving your new site. Thank you for the link-up each week. Thanks, Debbie! I’m glad you’re joining us! I want to make my way over and read some posts soon. I am not sure how we got to this last day of August but I do know we got here too quickly 🙂 Your new site is just beautiful but then Tracie and Mandie are creative, helpful, and do a wonderful job! 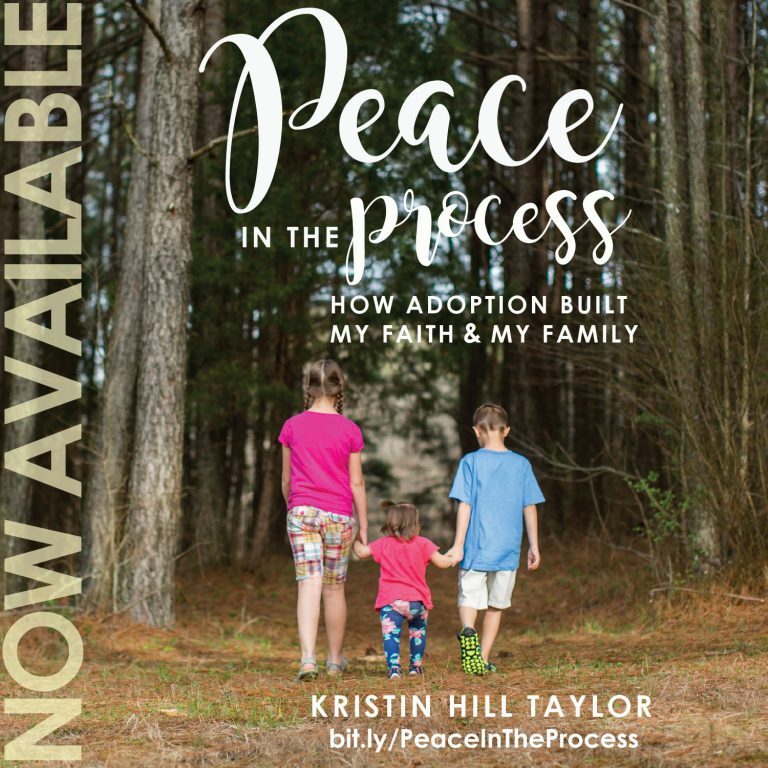 I love the quote you shared from “Falling Free”. This is powerful> “We trade truth for noise.” Today I think I will trade noise for truth! Blessings today to you & yours! I looked at your site a few times while talking to Traci about what I wanted mine to look like. It was good to have some lovely examples among my blogging friends! I highly recommend “Falling Free.” It so so good and it’s packed with quotes like that. 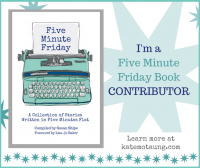 I’m going to give away a copy next week, so come back and enter! 🙂 Hope you’re having a great day, Joanne! Love the new look! I learned that potty training twin boys is an incredibly messy and time consuming activity! Ohhh, potty training my one boy a few years ago was such a hard, messy, long time, so I can’t imagine double that! At least we know the potty training season does pass. 🙂 Good to have you here, Katie! I really need to read Shannan’s book again. 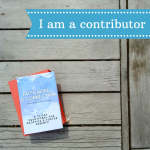 I flew through it because I couldn’t stop reading … I wrote my post about it to publish next week and I’m giving away a copy, so that will be fun! I’m glad you’re here today, Tara! And thanks for grabbing the new button! Really digging the new site, looks good! August is Bruce’s busy month with the business, so I had a house guest for 3 weeks who was in town to help out. Had to feed 2 hungry men is double the cooking. I am so thankful for my crockpot! — The last week in August we went away for a few days to celebrate my birthday and reconnect after such a crazy month. i love mini-getaways. It’s rainy here in Florida — but the Tropical Storm that was forecasted last week never developed, and the bulk of the rain went south of us, so I am not complaining. We’ve had such a crazy, rainy summer here in Kentucky! Yes, I love my crock pot and getaways of any amount of time too! So glad you’re here, Lyli! I am learning too and it is not around children as I have not tutored this summer, but God has been teaching me about change and trust. Thanks, Kristin. God is always teaching, isn’t he? Glad to see you here, Linda! And, yes, we took an early August vacation with my siblings and their families and it was so so fun, especially after our crazy (but good) summer. Love your list of books, you go girl! And we are huge fans of settlers also. Woo hoo! 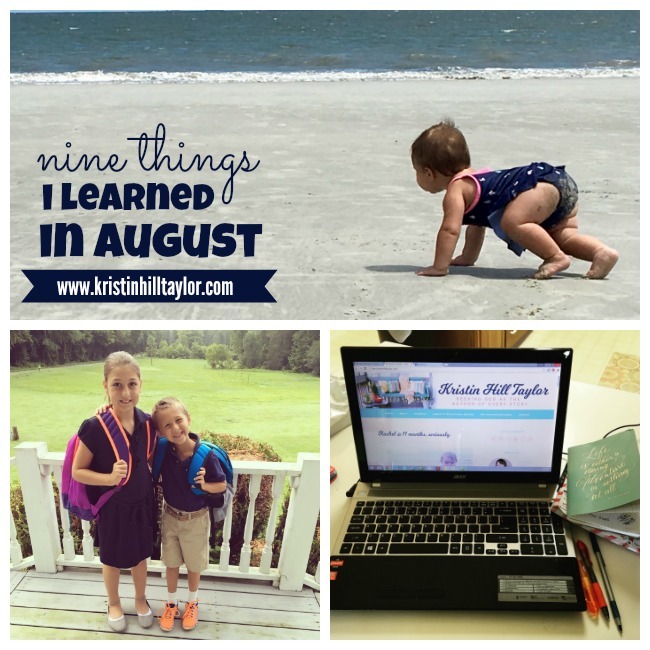 I’m excited to bump up my blogging game now that it’s fall and kids are back to school. Congrats on the new design, it’s beautiful….I’m in love with the blue color you chose. Hi, Sarah! Thanks for being here. I’m on a turquoise & blue kick in pretty much every area of my life. 🙂 Yes, we needed to settle back in a routine too. It doesn’t necessarily look like I expected (go figure! ), but life is good. Hope yours is too.